So there you have it. 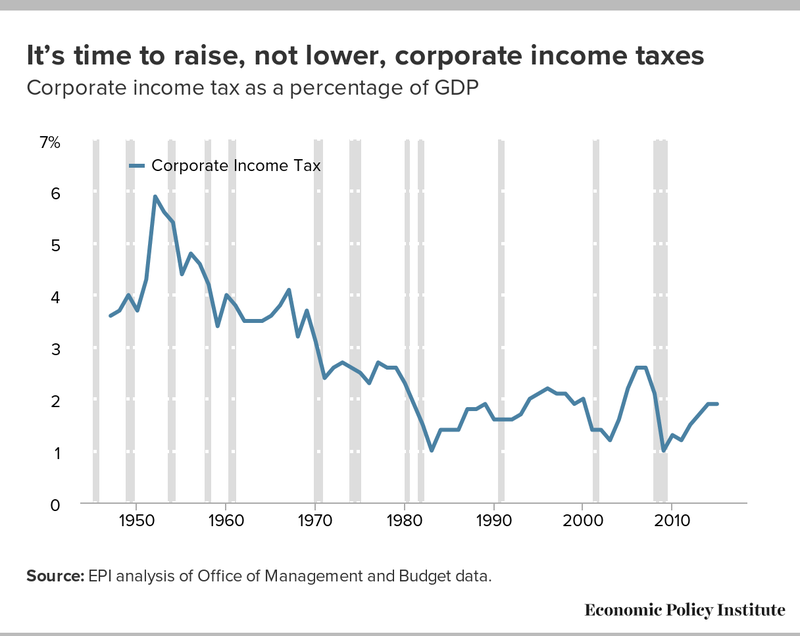 Over the past four decades, corporate profits have doubled; tax rates have been cut in half; dividend payouts have gone up 400 percent; and the household income of the middle class has … Gone up a whopping 20 percent. But don’t worry. This time trickle-down economics will work. Believe me. Why tax the rich to pay for more war? Banking ... A threat to the offshore empire?